Gargilesse-Dampierre is a small village in the Indre department of central France to the south of Chateauroux and about 10 kilometres south-east of Argenton-sur-Creuse. It is situated in a peaceful and picturesque setting in the valley of the river Creuse. 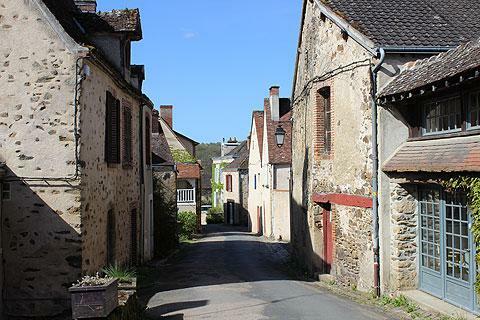 The village is a member of the 'most beautiful villages of France' organisation and perhaps best known as the village where the 19th century novelist George Sand wrote some of her works. Although it is very small, France This Way highly recommend you visit Gargilesse-Dampierre when in the region. 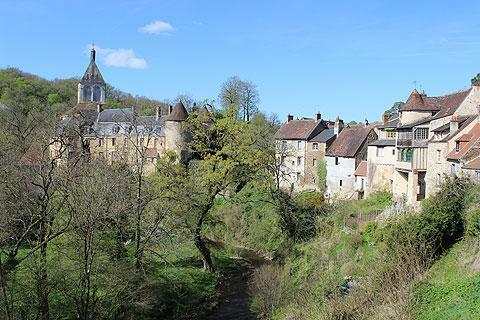 The combination of the pretty houses of the village, the historic castle around which Gargilesse developed, the church and the river, combine to make for a very picturesque village with a great deal for visitors to enjoy. From several places in the village you have lovely views into the river valley below and across the houses that stand above the valley. 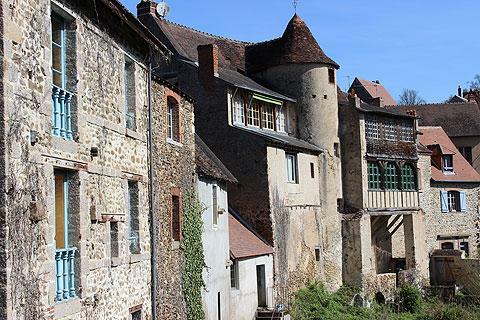 In Gargilesse village there are numerous picturesque houses, typically in the light stone of the region, many tall buildings overlooking the river valley and covered in plants or featuring unusual architectural elements such as enclosed balconies. 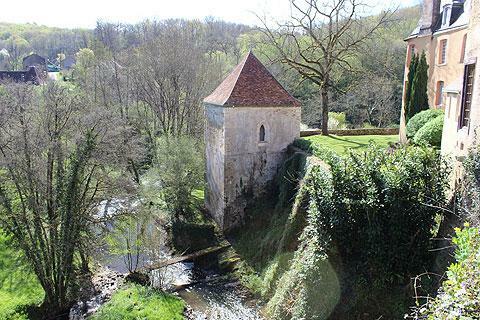 Gargilesse castle has had an eventful history, with origins dating from the 10th century. The imposing castle entrance with towers either side dates from the 12th century. The original castle building was largely destroyed during an assault in 1650, then rebuilt in the 18th century in a much simpler style - more a grand manor house than a castle. Escaping damage during the revolution, this castle also fell to dereliction, but towards the end of the 20th century it was renovated and turned into a modern art museum. 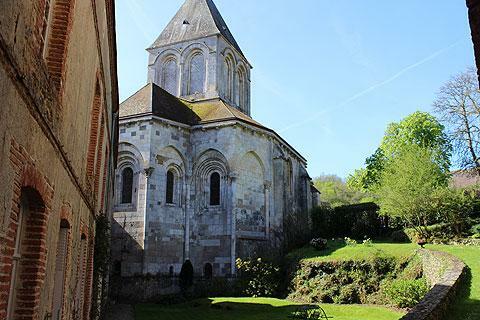 The other important monument in Gargilesse-Dampierre is the 12th century roman style Church of Notre Dame, which was originally the church for the castle. 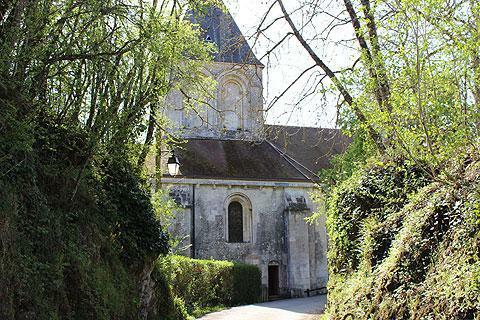 The church is in a quiet setting a short distance along a quiet country lane and the Gargilesse-Dampierre tourist office is in a round stone tower next to the church. 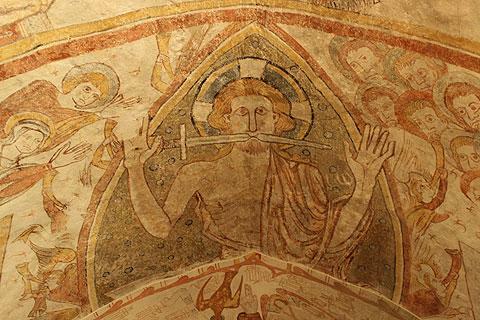 Inside the church there are numerous exceptional carved capital stones and in the crypt there are colourful frescoes some of which are said to date from the 13th century and are a fascinating discovery. Maison de George Sand: the writer George Sand had a small and unimposing house in the village in the 19th century, which has now been restored and furnished in a style of the time and contains many items that once belonged to the writer and her family. An artist called Serge Delaveau lived in the village in the latter part of the 20th century and there is now a museum displaying many of his works. These are very impressive and typically colourful works in the post impressionist and expressionist styles that were popular in the early decades of the 20th century. 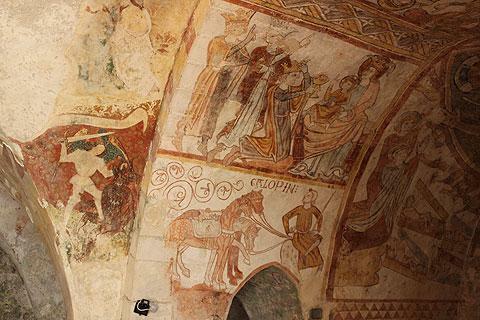 The strong artistic heritage is now reflected in the art galleries and artists established in Gargilesse. Take a stroll along the river banks through the Creuse Valley, a popular spot with fishermen and a chance for children to paddle in the river. 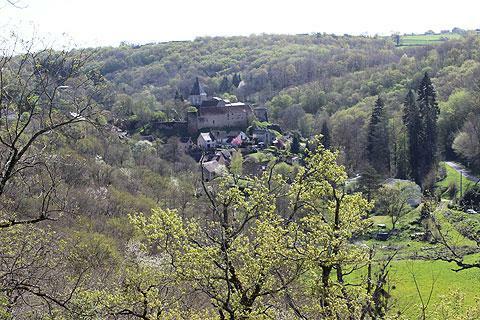 The forests around Chateauroux also offer many chances to enjoy walks in the region. 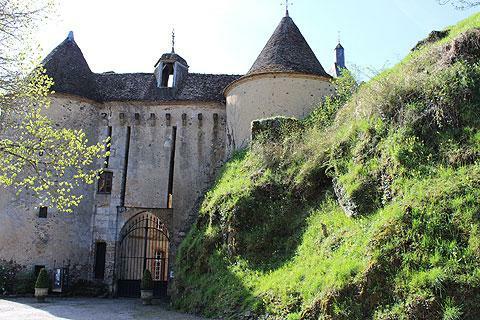 If you enjoyed a visit to Gargilesse-Dampierre you are certain to enjoy a visit to Argenton-sur-Creuse, 10 kilometres to the north-west and also elsewhere along the valley of the River Creuse. 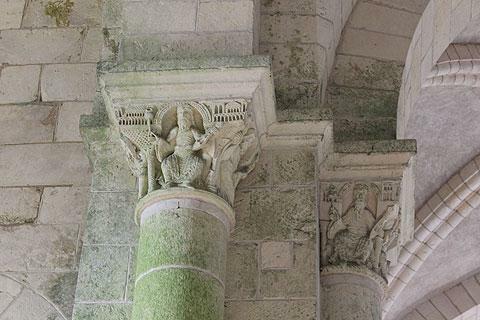 A visit to Saint-Benoit-du-Sault is also recommended.